SALT LAKE CITY, Utah – HARMAN’s DigiTech iPB-10 and DigiTech iStomp have been bestowed with the honor of Guitar Player’s Inaugural Hall of Fame Awards. As part of its 45th anniversary the magazine has merged its various awards under the Guitar Player Hall of Fame. Both products were recognized in the innovative product category, which “recognizes gear that has significantly upped the technological, conceptual, and practical ante the past year.” The Guitar Player staff chooses all Hall of Fame award winners. The iPB-10 is the world’s first programmable pedalboard which uses the Apple iPad®. By harnessing the power of the iPad, the iPB-10 combines the simplicity of a pedalboard with the flexibility of a multi-effect system. The iStomp is an entirely new concept in guitar stompboxes that allows musicians to program the effect pedal with any sound they want – and change it at any time. Offering almost limitless sonic possibilities, the iStomp connects to an iPod Touch®, iPhone®, or iPad® enabling musicians to load the effect of their choice into the iStomp. 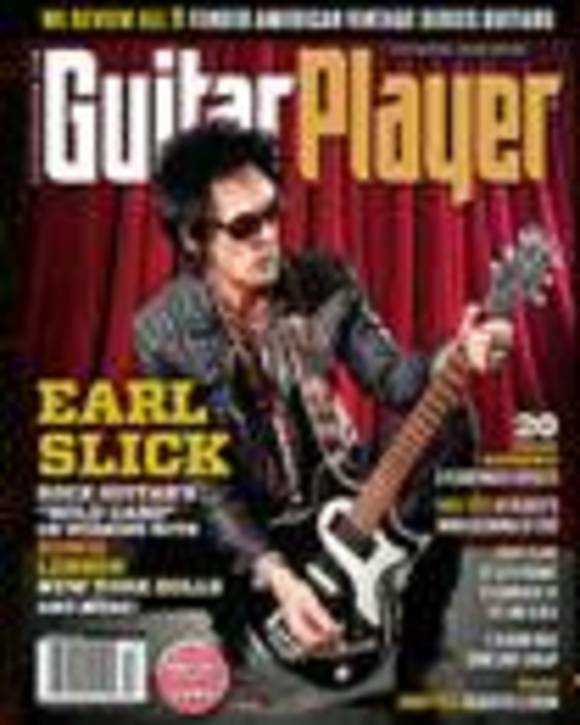 The Guitar Player Magazine Inaugural Hall of Fame Award Winners are included as part of the November 2012 issue.